The Somerset Dolphins is a summer swim team which competes in the Montgomery County Swim League (MCSL). We are supported by our home community, the Town of Somerset in Chevy Chase, Maryland. Our team is open to any Town resident, 6-18 years of age who can pass the deep water test. The team practices every afternoon after Memorial Day and each morning after school is out. 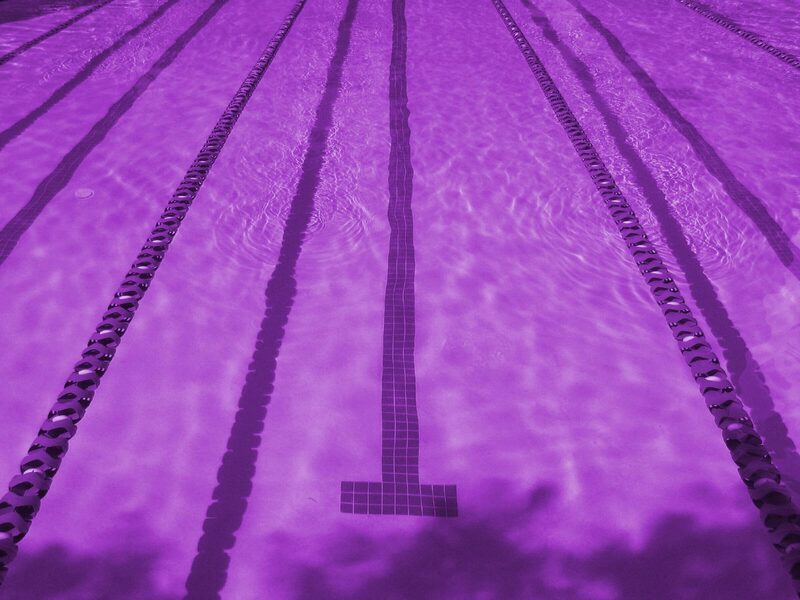 There are competitive Swim Meets every Saturday morning from mid June through July. We also have several Wednesday Night B-Meets and Relay Carnivals. At the end of the season we have a banquet with trophies, skits, and a slide show. We also have weekly social events. The emphasis is on having fun, eating pizza, and developing each swimmer. We want this to be an enjoyable community activity, not an elite group of really fast swimmers. For children who cannot pass the deep-water test, there is a developmental team, the Minis. Mini swimmers must be between 4 and 7 years old and be able to swim 15 yards. They practice three days a week after school is out. There is also one Mini meet. Mini swimmers are an important part of the swim team and should attend all the social events. The team swims during the summer months of June and July. This web site is maintained frequently during the swimming season and occasionally at other times of the year. For more information, please contact one of the parent representatives. See also the Somerset Swim Team Handbook (PDF, 20 pages).